Time to buy a new or used car and wondering where to start? We can't tell you what vehicle to buy since everyone's wants, needs, and desires are different. We can get you pointed in the right direction though to help you focus on what's important. With over 300 models to choose from in just new vehicles, the decision on what to buy can be daunting. Take a look at these tips to help you narrow your choices. 1. What to look for - Buy based on your needs and your current and estimated future finances. Are you looking at an SUV, but you'll be driving alone in an area without snow and with a long commute? Are you looking at a VW Beetle, but you'll be driving your kids to hockey practice? Make sure that whatever vehicle you buy fits your lifestyle. If good gas mileage is at the top of the importance list for you, buy something smaller. Don't stretch to buy the Mercedes when your financial situation calls for a Toyota. Many people tend to buy more car than they need or can afford and end up with buyer's remorse and climbing debt. Nobody wants to plan for the loss of a job or the need for a new roof on the house, but things happen so you should take a realistic view of your financial situation when buying a new or used car. 2. Research, research, research - With the plethora of information available online today, there's no excuse for buying a new or used car and claiming ignorance after you've driven it for a while and experience problems or decide you don't like it. There are many sites online that review every car available going back many years. Read consumer reviews also to get real world experiences from people just like you. For example, some cars rated extremely well may not be good for a tall person because of dangerous site lines. If you have back problems, you'll be interested to know if a car lets you feel every bump you drive over. 3. Professional Inspection on used cars - The car looks, feels, and smells great. You're getting a good price and the salesperson is extremely nice. What could be wrong? Plenty. While all of this may be true, if you're not a trained auto mechanic, you should have the car inspected. Sure it takes time and money ($50 to $75 on average), but isn't it better to find out now that there is $2,000 worth of repairs needed or recommended rather than finding out once you sign on the dotted line? Make an appointment with a mechanic (not one at the dealership) to have the vehicle inspected and take it there before you buy. 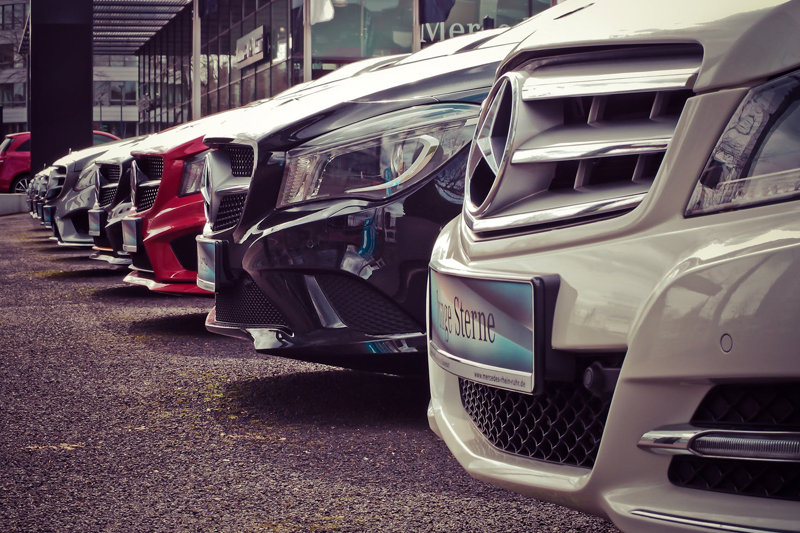 Most car dealers selling used cars won't have an issue with you asking to do so and even if the inspection turns up nothing, it's worth every penny. Take the time up front to research, test drive, and analyze your car buying decision. A car is an expensive item to make a mistake on so be sure to put the work in up front to insure that you won't have regrets. Need help making your car buying decision? Contact us at ProAutoBuying.com and we'll help you make an informed decision as well as getting you a great deal!